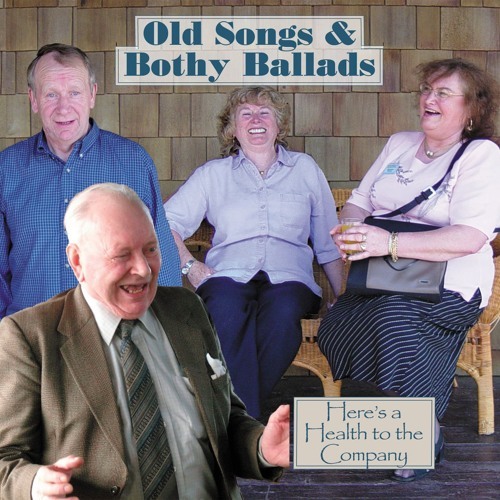 Recordings made at the Fife Traditional Singing Festival in 2003 and 2004. Full song texts are available on the individual song SoundCloud link. The Bonnie Lass O Fyvie has been one of Scotland's most well known folksongs. Sung here by Gordon Easton who was brought up with the songs of the North-east. The song telling of the dragoon captain who died for the love of the bonnie lass o Fyvie has been and still is widely popular. There are over 20 versions in the Greig-Duncan Collection (GD 1:84) with considerable variation in text and tune. It is clear from the song and local tradition that Fyvie was a staging post on the military route from Aberdeen to Fort George on the Moray Firth. The song was collected by Cecil Sharp in the Appalachians under the title Pretty Peggy O and Ford’s Vagabond Songs has a song Bonnie Barbara O localised in Derby. Sheila Stewart (of the Stewart Family of Blairgowrie) sings a favourite song of parting, of farewell and of friendship and a fitting song to bring the concert and the CD to a close. The song, which Sheila remembers from her mother Belle’s repertoire, has become one of her often requested songs in the last few years. A similar version is in Robin Morton’s Folksongs Sung in Ulster.